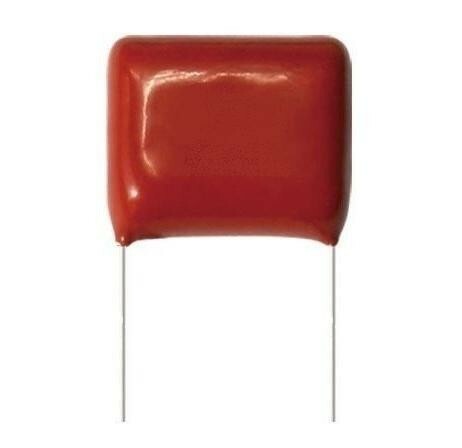 Metallized Polyester Film CBB Impuls Capacitor 103J 0,01uF/1600V. Metallized Polyester Film CBB Capacitor 122K. Metallized Polyester Film CBB Capacitor 123K. Metallized Polyester Film CBB Capacitor 331J. Metallized Polyester Film CBB Capacitor 622J.